One of the most exciting products in the bitcoin financial industry lately has been Debit Cards. You can now easily use multiple services to spend your bitcoin using VISA/MASTERCARD payments or pulling cash out of an ATM. There are two kinds of bitcoin cards: prepaid cards and realtime cards. First of all, no matter what, all cards are going to be VISA or Mastercard. This is the duopoly we live in, and this is what stores everywhere in the world accept. And most BTC debit cards are prepaid cards, Xapo is the only truly real-time card that deducts from a bitcoin wallet balance. ​Prepaid cards come in two flavors: physical and virtual. Virtual cards you can get instantly for a low fe and use right away online. Physical cards will take time to be sent to your address after you order them and the fees are higher. Prepaid cards require you to top up the balance and are not necessarily disposable, you can use them until the expiration date. So basically you deposit bitcoin to the service and behind the scenes they sell your bitcoin for USD or EUR, take a fee, and then load a credit or debit card with the fiat which you can use however you want. They will require verification from you because otherwise it would be used by terrorists and drug dealers to launder money without risk, so be ready to provide your documentation. 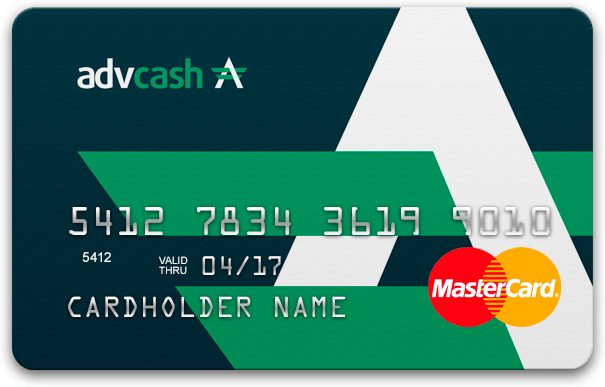 AdvCash offers you multiple options to get your bitcoin locked into fiat by loading a prepaid card -- virtual or physical -- with the bitcoin sold into USD or EUR. The fees are very reasonable. You can use a virtual card to safely shop online using VISA/MASTERCARD that you load up by sending your bitcoin to them. Check them out, you can get discounts here. CryptoPay makes it easier than ever to transfer money from one person to another. them globally from your bitcoin wallet without using a bank.. Cryptopay is an online wallet where you can store and spend your money easily, as bitcoins, euros or pounds. 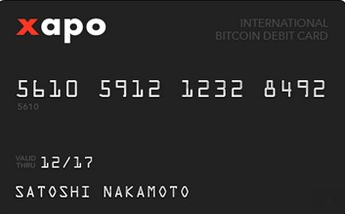 Xapo is the first and only debit card where you can maintain a normal bitcoin wallet and spend your money directly from it, without topping up a prepaid card first. It is truly a unique product that every avid Bitcoiner should use if they are trying to use their coins for everyday purchases. Read an unbiased review of Xapo and how my first debit card purchase went! 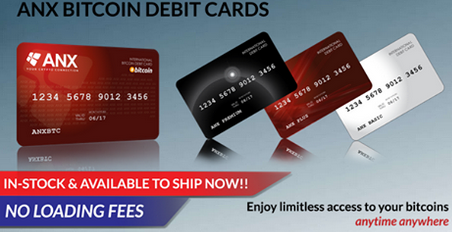 ANXPro offers loading debit cards in multiple currencies. It also has an exchange that you can trade Bitcoin on.